Urban Naari Black Colored Faux Georgette & Art Silk Thread Embroidery With Stone & Sequence Work Semi Stitched Salwar Suit. 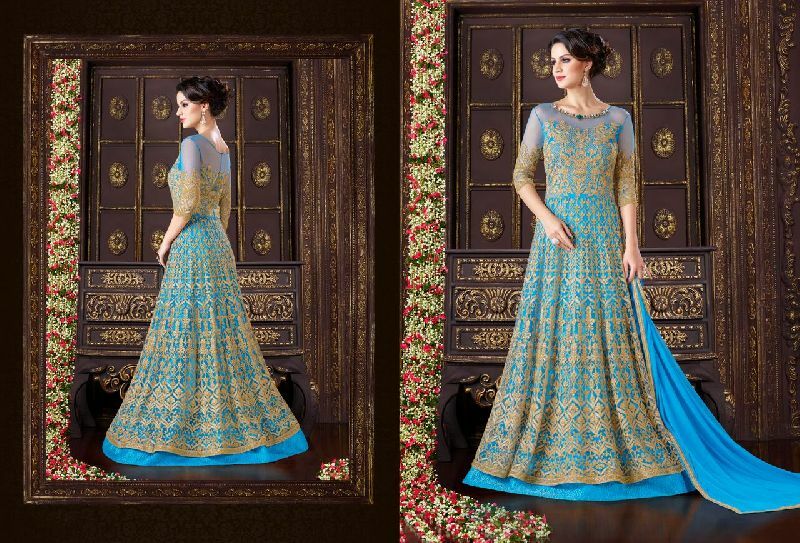 Urban Naari Blue Colored Net Thread Embroidery With Stone Work Semi Stitched Salwar Suit. 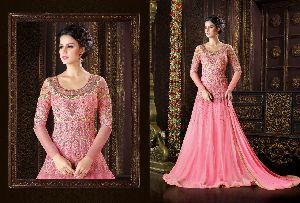 Urban Naari Pink Colored Net Thread & Jari Embroidery With Stone Work Semi Stitched Salwar Suit. Urban Naari Sea Green Colored Faux Georgette Thread Embroidery With Stone Work Semi Stitched Salwar Suit. 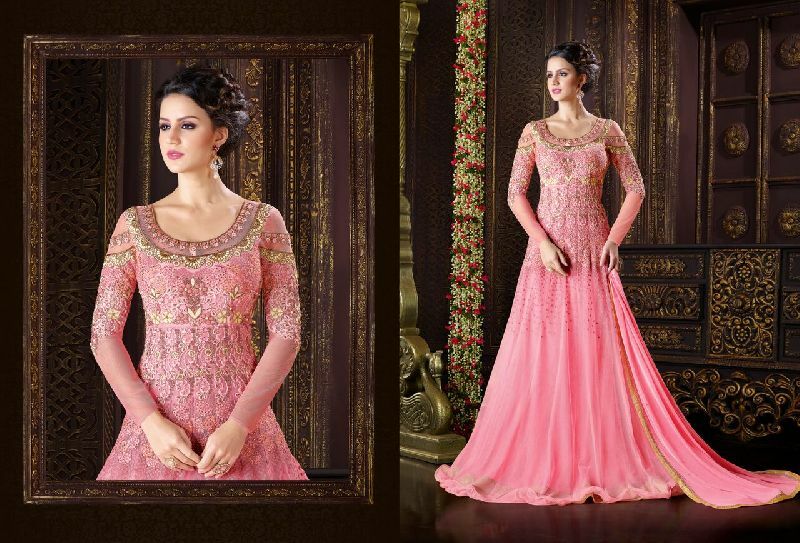 Urban Naari Beige Colored Net Thread Embroidery With Stone Work Semi Stitched Salwar Suit. 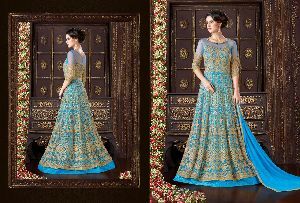 Urban Naari Aqua Blue Colored Net & Art Silk Jari Embroidery With Sequence Work Semi Stitched Salwar Suit.